Small business bookkeeping can lead to a lot of stress, especially if it’s not a task that one does daily. Over time, the basics of bookkeeping becomes more efficient, but only if strategies are implemented early with this goal in mind. If nothing is done, bookkeeping can become a complicated and overwhelming task that does more harm than good to the business in question. Cloud-based accounting is one of the newest ideas that are making its debut in the realm of small business bookkeeping. Information can be accessed anywhere and manipulated via accounting software that was built to deal with the day-to-day bookkeeping needs of a small business. 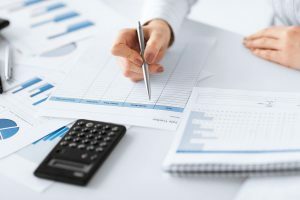 The term for the mixing of business funds and personal funds is known as “commingling.” Accounting gets a whole lot more complicated when personal, and business finances are mixed into the same books. Taxes are inevitable and reneging on taxes have far more risk associated with it than the reward one gets from doing so. Putting money aside in a separate account towards year-end taxes can go a long way towards ensuring that a business has the required money once the time rolls around. Bills need to be paid on time. For an individual, unpaid bills can lead to poor credit. For a business, unpaid bills lead to a poor reputation and potentially a heavier tax levy on the company. Knowing what needs to be paid when is important in determining how the company spends its money. Double check bank accounts and daily records at the very least once per month. Keeping your withdrawal slips and bills when dealing with your own bookkeeping can make it easy to gauge how much is in your account. You won’t know for sure until you look at your statement and balance the odds and ends that you missed. In the world of credit and debit cards, cash is only used for a minimum of purchases. For a business, cash is a bad idea because it makes it excessively difficult to get a concrete feel for your spending. With cards and electronic purchases, there is always a paper trail that can be followed to explain why some money was spent. Taking some time, probably as little as a half hour, per week in order to go through your books makes it a simple matter to keep all your finances and expenditure reports in order. It also gives an owner a general overview of how the business did during the previous week. People and businesses tend to write IOU’s for things they can’t afford at the time, but an IOU isn’t the same as having that money inside your business account. Following up on these IOU accounts until they close their debt, is important. As time goes by it may become even harder to collect on monies owed. For a small to medium business, having your books in order is important because it allows for an easy reference point in case of an audit. There are a lot of situations that may arise that could lead to a business being audited, and a few of them are very easy to spot. 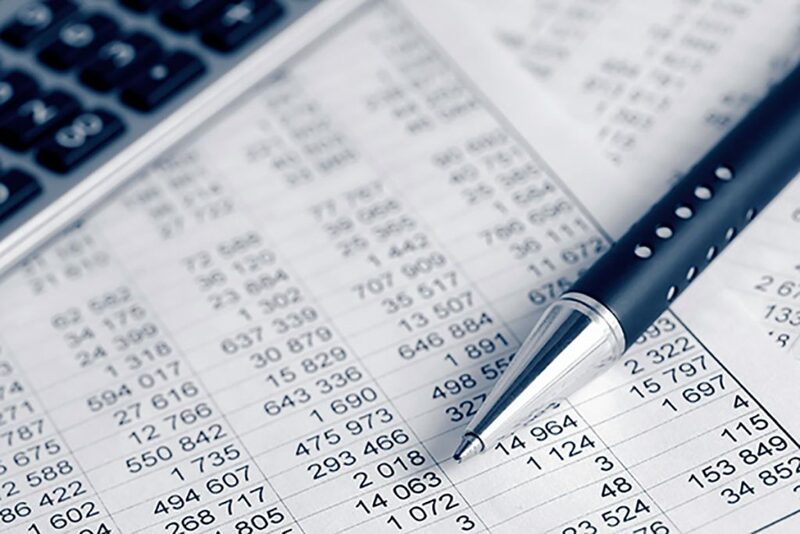 Proper bookkeeping ensures that even if your business is audited all of your finances are in proper order so that you don’t face a penalty for poor accounting. If you are in the market for a great CPA in Las Vegas, get in touch with Larry L. Bertsch, CPA today.